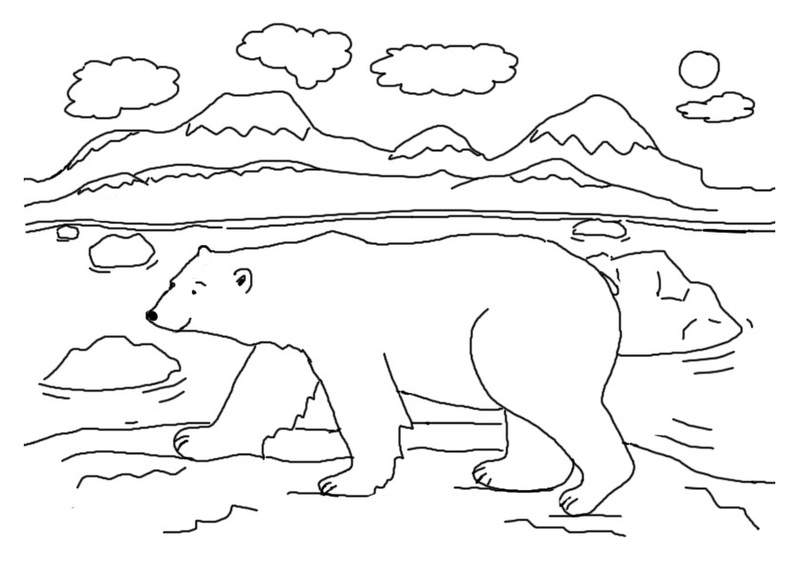 Polar bears are wild, carnivorous animals that live in and around the areas of Arctic Circle. Although not vicious, they are still known to exhibit violent and predatory behavior from time to time. 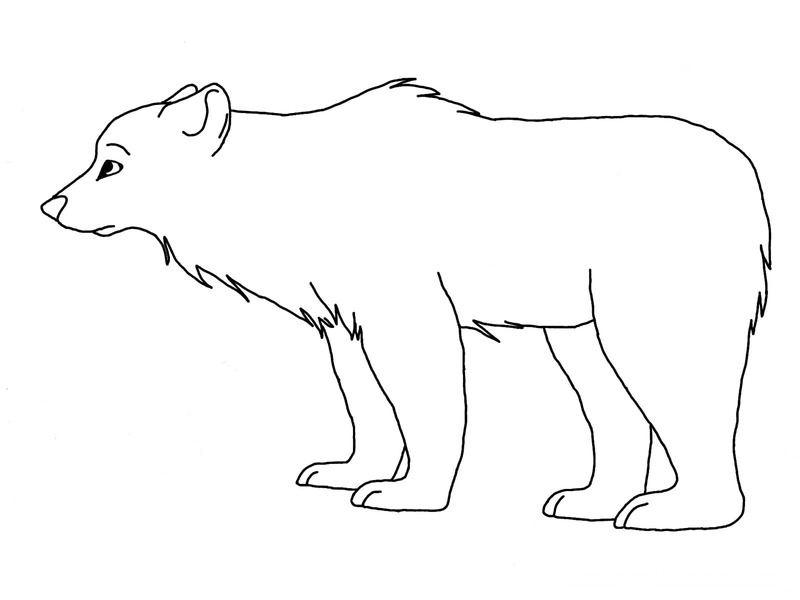 This bear has played an important role in the culture of the Arctic region. Along with the reindeer, they have been closely associated with Christmas celebrations for a long time. 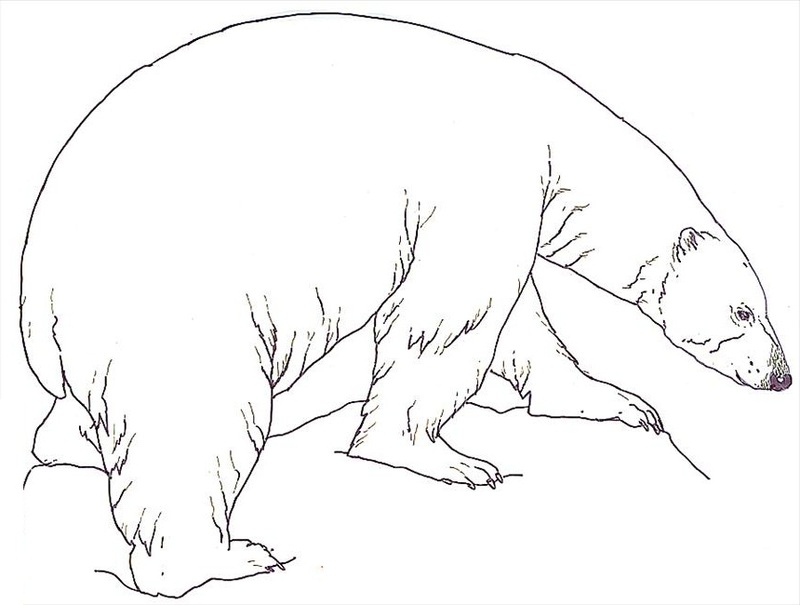 Images of the polar bear have been used in the advertisement campaigns of various companies, such as Coca-Cola and Nelvana. 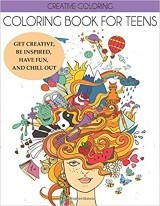 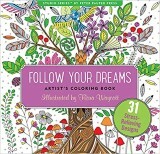 They have also been featured in popular fictional works that were aimed at children and young adults. 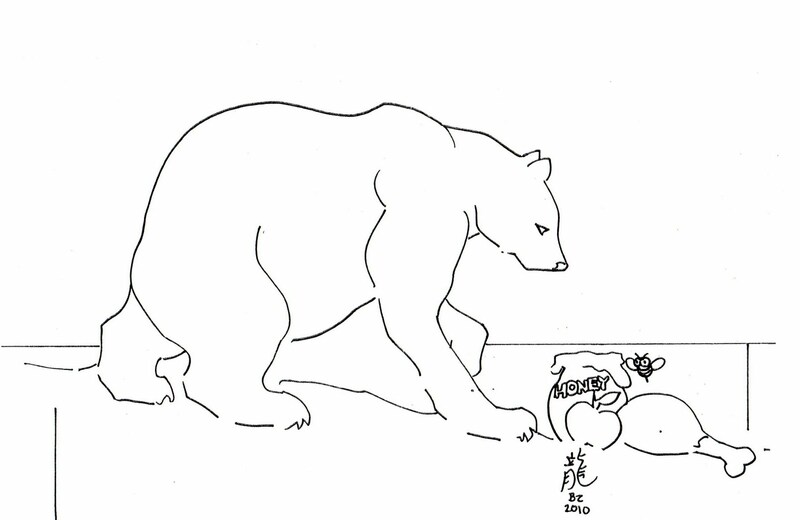 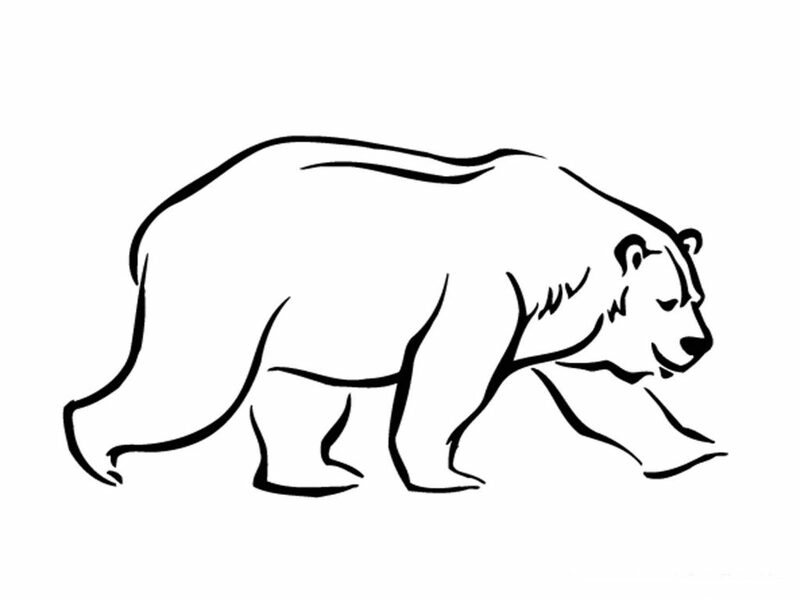 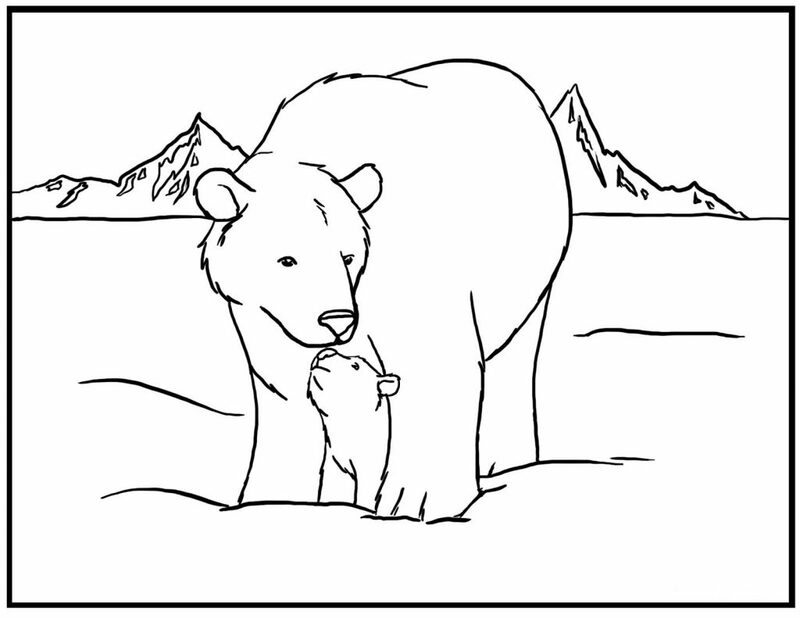 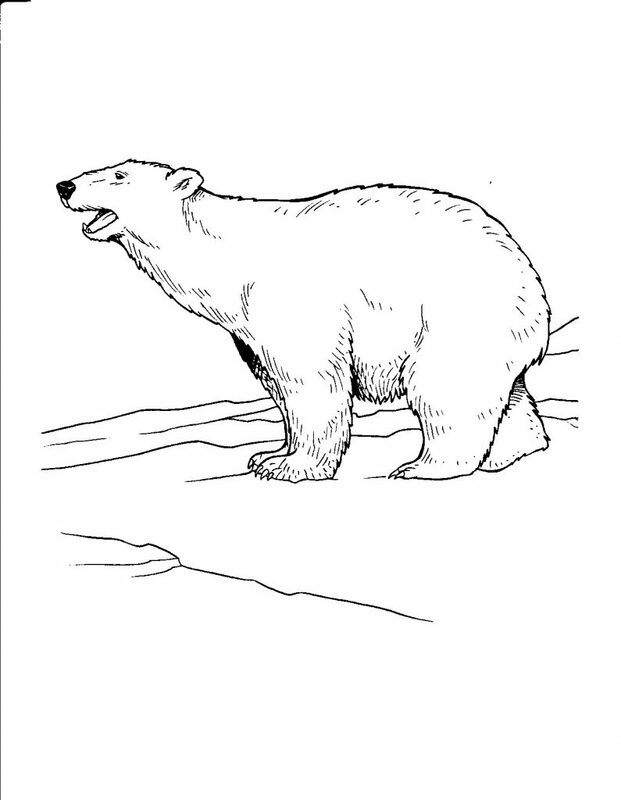 Polar bear coloring pages have always been a big favorite among young children, who love to fill up images showing these bears in their Arctic surroundings. 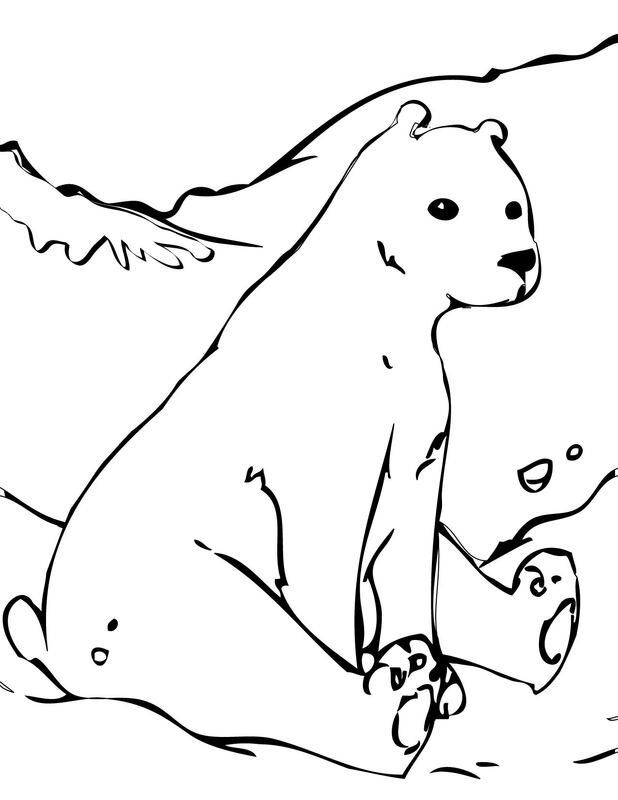 This site brings you a nice collection of polar bear coloring pages that will surely enhance your kids’ creative faculties.